Irish Industrial Explosive recognises and accepts its responsibilities under the Safety, Health and Welfare at Work Act 2005 . The management of occupational health and safety is recognised as being a crucial element in the success of our business. Health and safety is central to everything that Irish Industrial Explosives does. I.I.E. operates within the explosives, civil, quarry, and mining sectors. These industries require a meticulous approach and I.I.E play a leading part in helping ensure a safe working environment. The company is assessed against the Occupational Health & Safety Management Standard ISO 45001. Internal audits are constantly carried out across all of our activities to ensure that our operations continue to be safe. For us, the option of ignoring safety at any time does not exist. It is incorporated in to everything that we do and is a fundamental cultural value that is reinforced constantly and consistently. Operating on our customers sites throughout Ireland is both a privilege and a responsibility. Quarries are widely recognised as hazardous sites. We service those customers to add to their value chain, offering the range of services described elsewhere within this website. It is imperative for us to bring with us a very high level of safety competence to ensure that the hazards that we bring to each site such as vehicles and explosives are managed by competent personnel and that we interact with our customers to ensure that the activities of the site do not cause harm to our own personnel. The company shall strive to continually improve our occupational health and safety performance by specifying realistic objectives and targets. Performance shall be monitored, corrective action implemented and results communicated. Adequate resources shall be made available to achieve our objectives and implement the company’s Occupational Health & Safety Policy. 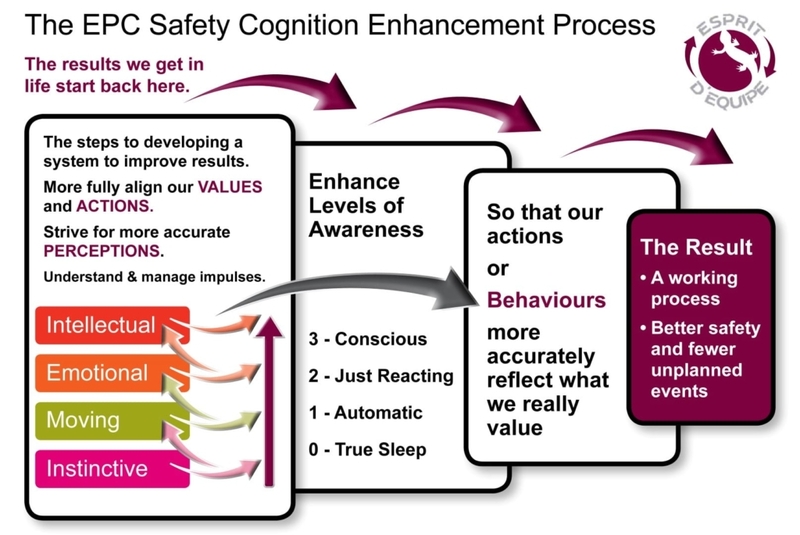 Over the past few years Irish Industrial Explosives has been using a Behaviourial based approach to Safety along with the introduction of the Safety Ambassador’s initiative. We continue to embed behavioural safety and our core values throughout the company, developing an “employee ownership of safety” and encouraging a “blame free” work environment. Effective communication, including frequent interactions amongst our workforce and stakeholders is vital to continually improve our safety culture. As part of the initiative, dedicated safety days where organised across the organisation and proved to be a great success, uniting the entire workforce in our safety goal and giving the Esprit d’Equipe initiative real traction.